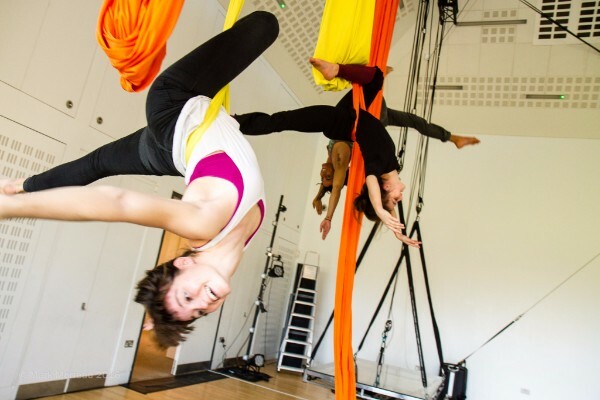 Exciting, fun FREE weekly aerial classes for young people aged 13-25, Wednesdays from 4-6pm at Caxton House in Archway. 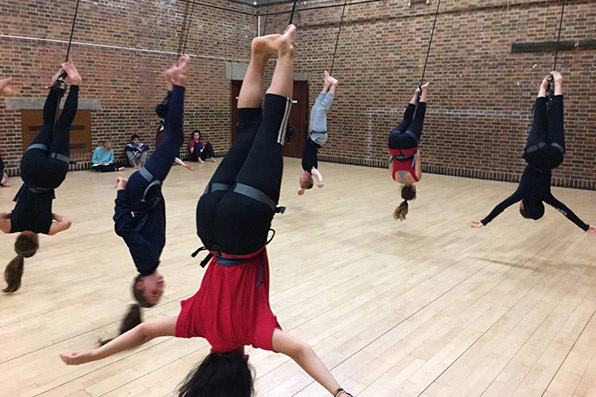 Learn to perform impressive aerial and acrobatic skills using silks, cocoons, ropes, harness, wall running and Chinese pole. This year-long course is progressive, building your skills week by week so you MUST reserve your free place and commit for the year. Please note owing to our funding agreement, participants living Islington will be given priority. 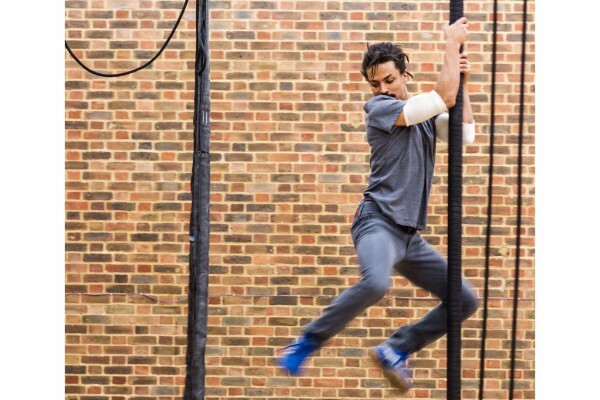 Free tasters will be held on WEDNESDAY 6 DECEMBER and WEDNESDAY 13 DECEMBER at Caxton House - email soren@scarabeus.co.uk to reserve your place. Weekly workshops will begin on 10 January 2018. Drop Soren a line if you have any questions!